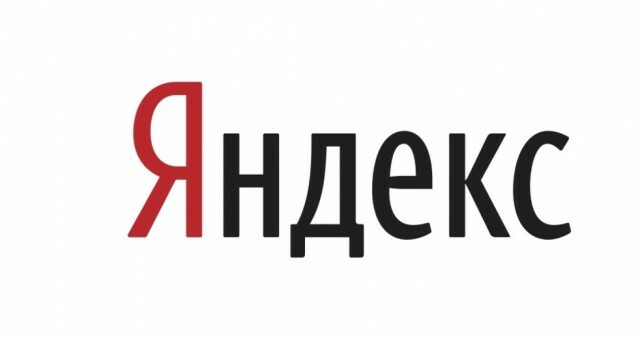 Yandex mail is one of the most popular services, which can be found in RuNet, probably, which is why the majority of Russian users choose the services of the given system. In addition to its primary function the site offers us to use additional features, such as view maps, leave your information on the server and much more. This article will consider, how to set up mail Yandex. This question is very important, tk. use the correct settings will greatly simplify and speed up. In addition, you can configure and design itself. Yandex mail allows us to communicate with their friends and colleagues are absolutely free. Security service guarantees the safety of your personal information, and a built-in spam filter saves us from routine work. The first thing you need to go to the account itself, To do this, enter the username and password in the appropriate fields. Next, select “Settings”. Here and made the basic settings of your mailbox. Pay special attention to the function “Security”, it is clear from the title, that you can find in the tab. Of course, the main action, which you could take is to change your password. This operation must be performed at least, than once in three months. Besides, If an emergency occurred, and your account has been compromised, password can be changed in the same tab,. Also in this section you can view a log book. It contains information about, who came to your account and from what place. The next section, which is worth paying attention to, this is “Collecting the mail”. With this function, you can monitor all messages, regardless of, on what email address you received them. To do this you only need to enter your login and password from your mailbox, and messages will be transferred to the current account. In the section “information about the senders” contain the personal information of, which will see the recipient. for example, you can specify a name, a photo, signature etc..
“Email filters and rules” is an important part, which makes life easier for any user email. It is needed in order, to sort e-mails, from which you go Posts. If you do not want to receive messages from any address, just put them in quarantine, and they will no longer bother you. You can also disable, which stores new contacts. The turn has reached and external appearance of the page. In the section “Choice of design” you can set your favourite theme, also, you can edit. Section “Subscriptions” will help you to configure the function, allows you to read RSS feeds liked. “Email program” – section, in which the adjustment and IMAP protocols POP3, they regulate the collection of correspondence. You can also configure the conversation in the Yandex system. In the tab “other settings” you can configure the small moments. for example, It will bring you to set your own display order messages. You can also edit the time zone and the language of the system. Now you know, how to set up mail Yandex. You are offered an array of parameters, and, If they are to play a bit, you can get a gorgeous result, that will suit the most fastidious users.